Every fan dreams of owning a piece of their favorite professional sports team? Would you overpay for the privilege to say you own a piece of the New York Yankees? Dallas Cowboys? L.A. Lakers? Most fans would hop on that opportunity right away. Well for the rest of the world, soccer team Manchester United is their New York Yankees. 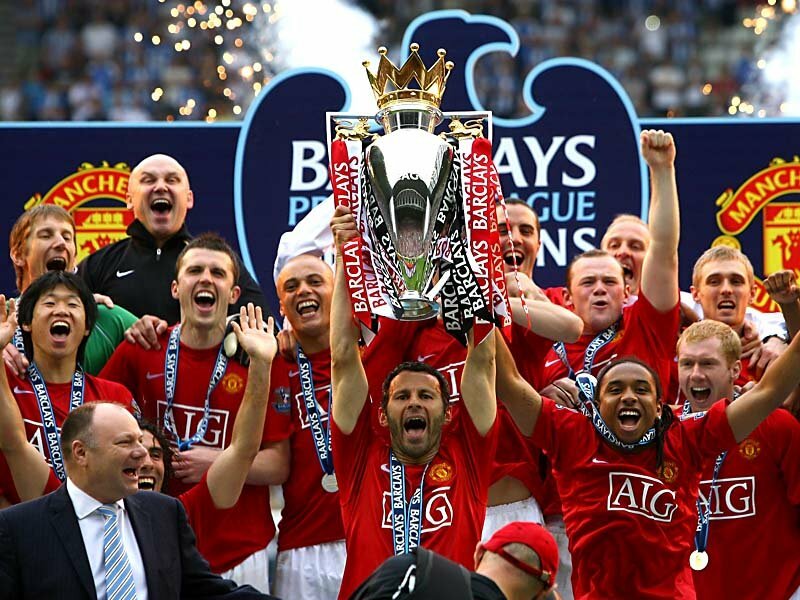 Winner of 19 English Premier League Titles, Manchester United is the most glorified sports franchise of all-time, boasting well over 600 million supporters worldwide. And in less than a month, just about any of those 600 million supporters will be able to make one call or a simple click of the mouse and own shares of the iconic franchise. Buying shares of Man United will be a great idea to many for the obvious personal reasons but the real question is whether or not buying shares of Manchester United is a good investment at all? Why is Manchester United Going to Be Listed on the New York Stock Exchange? So let’s analyze why a famous British Soccer team is going to list and trade at the New York Stock Exchange. It starts with a rich owner, Malcolm Glazer, who has huge ambitions and aspirations for the club. Malcolm Glazer bought the team in 2005 for $1.2 billion and wants to go public, raise funds, and mitigate risks while still retaining control of the team. Something every investor would love to have the opportunity to do. Listing on the NYSE will give the Glazer family a dual-class share structure; allowing them to keep voting rights. This model is very much similar to the structure the Murdoch family setup to keep control of News Corp (NASDAQ: NWSA). Listing on the London Stock Exchange would not allow this kind of setup which is why they have chosen to bring the British Soccer across the pond. What Can We Expect as an Investment? What’s not to like, Manchester United is a franchise that turns a profit every year and has a track record of being a solid equity investment. Man United has appreciated more than ⇧20% annually for the 14 years it was traded prior to the Glazer family taking control and taking it private seven years ago. 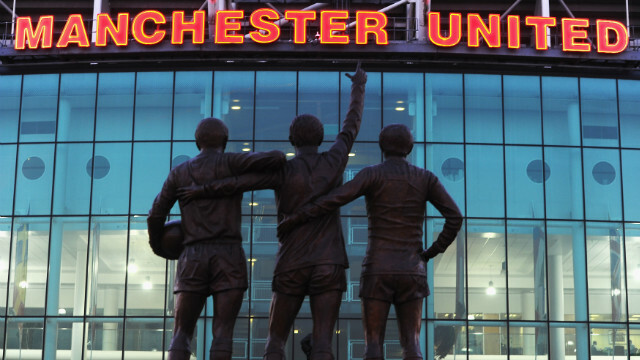 Cash is king & Manchester United has serious debt woes. The lopsided stock-ownership structure is nothing to be worried of when you compare it to the franchise’s debt woes. Yes that’s right, Man United currently has $650 million in debt, a staggering number when you factor in that the club carried no debt every year before 2005 when the Glazer family gained ownership. Since then, the Glazer has leveraged the club quite a bit using these tactics to get the team, and since the acquisition have used it as a piggy bank of sorts. If the IPO is successful and raises the expected $300 million or more where will that money go? Being valued at $3 billion, the assumption is that most of that money will pay down the debt but some fans or future shareholders might have other plans. Fans hope the money raised goes towards some more exciting business moves such as acquiring top notch players to keep up with the rest of the league, lowering ticket prices, or improving the stadium grounds. Acquiring top talent is even more intense now after they lost to cross-town rival Manchester City, a team that was long one of the worst in the league until it was purchased by a group from Abu Dhabi who invested billions in acquiring the top players across the world and successfully turned the team into an instant winner. Manchester United fans have been pressuring the club more and more to acquire top players but the club’s debt worries have sucked out hundreds of millions that the team use to use to improve the talent on the pitch. A main reason Manchester United isn’t the football powerhouse that use to dominate the league year in year out. For sale: world-famous company that’s highly leveraged with anti-takeover provisions and no dividend or stock buyback plans in sight. A large issue surrounding the IPO is future accountability. As result of the Jobs Act, foreigncompanies can take advantage of many loopholes. For example, Manchester United will not have to report results every quarter or give forward-looking guidance. Pretty sweet deal for ownership, but a serious issue for most investors. Who wants to own shares of a company saddled with debt where even the largest shareholders hold no control. Many will still buy for the same reason people bought shares in the Green Bay Packers, a stock that is such a novelty that shares have no dividend and cannot be sold for a profit. 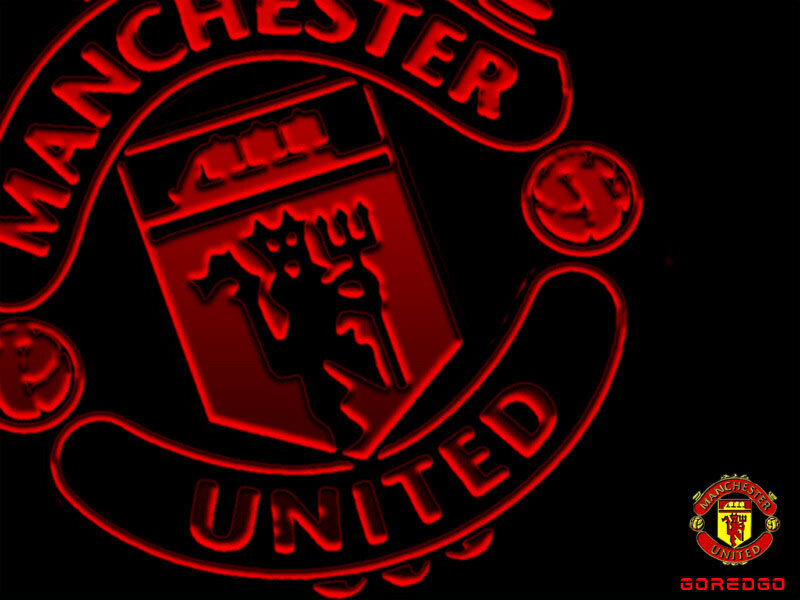 There will be a large group of wealthy fans who love the team and want the power to say they own part of Man United. But that doesn’t mean they’ll make any money off it. So to investors, especially institutional ones it could be a tough sell. One thing Man United does have going for them is the fact that they’re an exclusive rarity that compares to nothing. Just think you could own a piece of Manchester United, the most glorified football team. For most diehard fans that’ll be an easy sell. What other Sports Teams are Publicly Traded? While there are technically no other professional sports teams publicly traded in the U.S., investors can buy shares of Madison Square Garden (NASDAQ: MSG), which gives you ownership of the NBA’s New York Knicks, the NHL Rangers, a WNBA team, an arena and a TV network. Sorry, no Jeremy Lin though. Another similar company is Liberty Media (NASDAQ: LMCA) owns the Atlanta Braces baseball team, which is only one component of their huge portfolio of companies. Nintendo (NTDOY) owns most of the Seattle Mariners, Rogers Communications (RCI) a small piece of the Toronto Blue Jays. So technically all of these are indirect ways to owning a sports team. Outside the U.S., there are a handful of soccer teams that actively trade on other foreign global markets. For example, AJAX trades in the Netherlands; Juventus in Italy; Benfica in Portugal, and Fenerbache a lesser-known name listed in Turkey, but has an annualized return of almost 14 percent. Meanwhile the other mentioned teams all had negative annualized returns and have all been losing investments. The big question looming is where Manchester United will stand. When will it be on the market? The worldwide roadshow is just beginning and Manchester United has elaborate plans to host a worldwide road show that will start in Europe and end in the U.S. Pricing and trading is expected to begin at some point in August but due to recent reports of the IPO being a tough sale Manchester United has put the IPO on hold. While it’s technically on hold, things could change very soon as analysts expect the roadshow will start next week, speeding up the process in hopes to feed off of the U.S. markets big recent rally. That’s right around the time that Manchester United kicks off its regular season. Only time will tell on which will be the bigger winner, the team on the field or the team on the stock exchange. Overall Expectations? 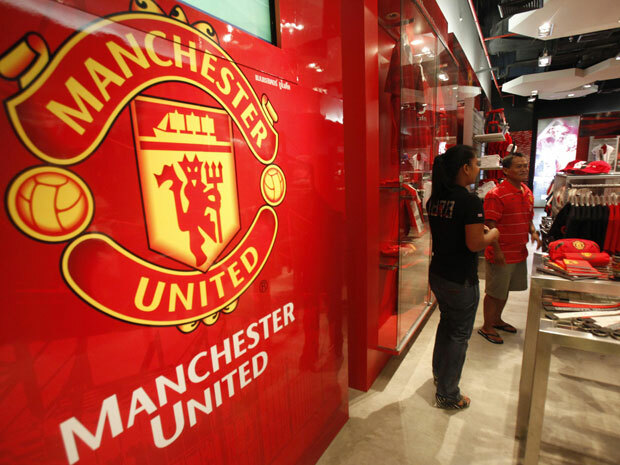 We are confident that Man United will have a successful IPO and the stock will continue to soar higher in 2013. As a result we are issuing a ‘BUY’ recommendation for the stock and our 12-month price target is $20 which since the IPO is set to be priced around $14 will be an overall yield of +43%, Lets Go United!